The former Natwest drive-thru bank in Lexden on London Road is up for sale for the “bargain” price of £300,000. The property comes in at 2419 Sq Ft and is being sold as a freehold tenure with 15 car parking spaces to the rear and A2 planning permission. 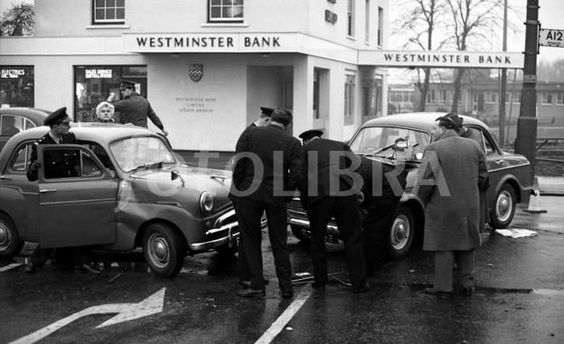 Natwest in Lexden first opened its doors at its 33 London Road address in the 60’s, serving customers by drive-thru, one of only two locations in the country doing so at the time. However, this year saw the bank close the doors for the last time on 26th September 2017. Even then, exiting the drive-thru service lane could cause problems and this road was altered many years ago to exit onto Halstead Road. The nearest Natwest location to the old London Road branch in Lexden is now the High Street in Colchester (2.1 miles away). Full listing details can be found online here.